19 year old Cristina Viana was recently crowned Miss Portuguesa 2016. 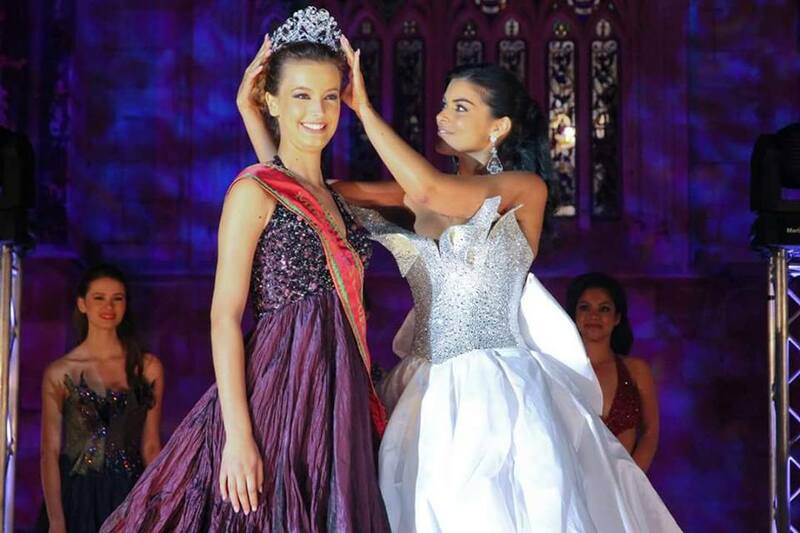 She will represent her country at the 66th Miss World Pageant this December in Washington, DC. 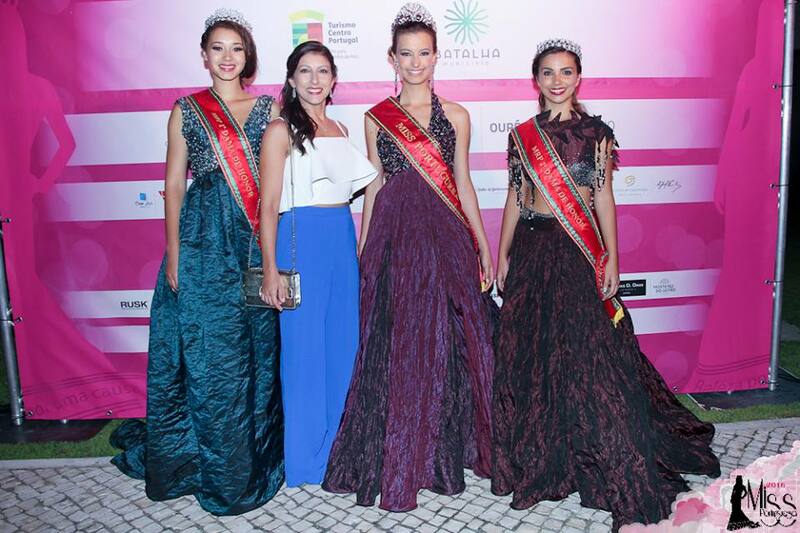 Ana Bomfim placed second and will compete at Miss Grand International 2016. Carina Caldeira finished in third place. I like the one in the blue dress the best.. she is pretty and I hope she goes on and tries again and competes for Miss Universe!! !